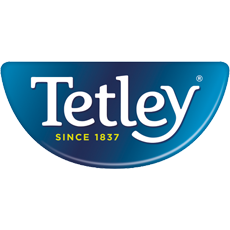 Tetley are well known for the innovation they engineer in the field of tea, as well as their products great taste. They source different blends from countries around the world and have a dedicated team of 'tea tasters' with over 1,000 years of combined experience, so you know you're getting a good batch. 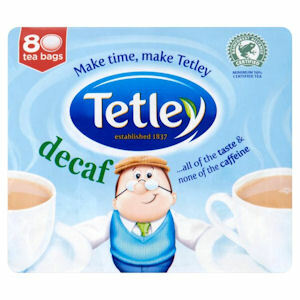 We sell both caffeinated and decaffeinated Tetley tea in quantities from 80 to 1100 bags. Get your Tetley Tea from Zepbrook tomorrow: order before 5pm if you're in London (or the M25 area). Do you need tea that is not currently listed on our website? Contact us - we can source and deliver many other products for a competitive price. Call us now on 020 8752 0110 or enquire online. 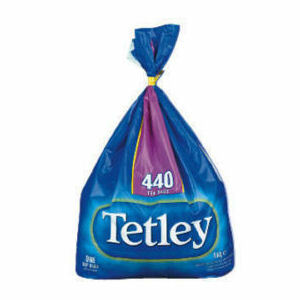 Tetley Original One-Cup Tea Bags. Pack of 440. 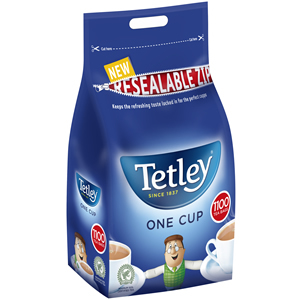 Tetley Original One-Cup Tea Bags. Pack of 1100.